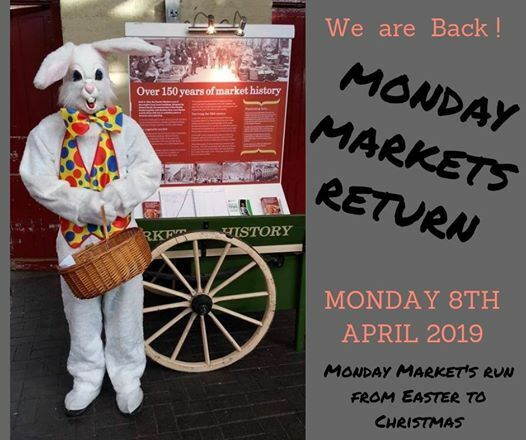 Monday Craft & General Market's Return from the Winter break. 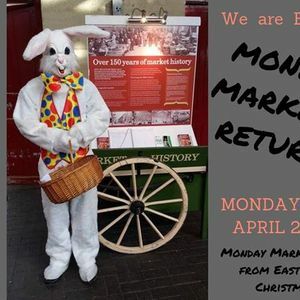 Monday Market's run from Easter to Christmas. A showcase of photos & videos of Traders wares. We don’t have a web page as the Market has a legacy since 1855 of face to face retail & serving the local community.